Mortgage Connect has announced continued investments in its default division with new operational centers, product diversification, and the hires of key officers. CEO Jeff Coury said that the company has diversified its mortgage products to cover services across the default process, including pre-foreclosure title support, trustee sale guarantee, loss mitigation title services, REO, and default title and closing services. Additionally, the company said it has extended its markets with expanded licensing into Alabama, Arizona, California, Nevada, and Washington. 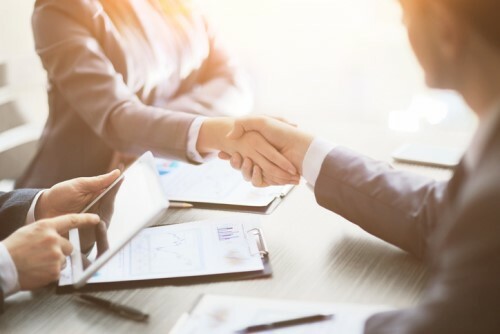 Mortgage Connect said this allows it to directly service majority of its origination and default business and deliver specialized market expertise and a local presence. The company has also retained Jay Anderson and Alan Chang as part of its expansion effort. Anderson serves as senior vice president of loss mitigation title services within the default services division. Chang, vice president of default services, oversees pre-foreclosure title and trustee sale guarantee services. Additionally, Sheri Yoho, executive vice president of operations, will now oversee the centralized REO title and closing operations team she previously built for the company’s REO Title & Close Division. Since joining the company in 2013, she has built the origination title close operations.